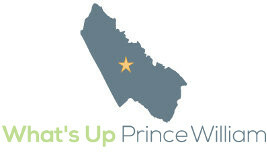 There are several meetings scheduled to speak about school additions and boundary changes for elementary schools in Prince William in the coming weeks. Boundary change proposals have the potential to impact students at 17 elementary schools in Prince William County, and these changes will be addressed at the upcoming community meetings. 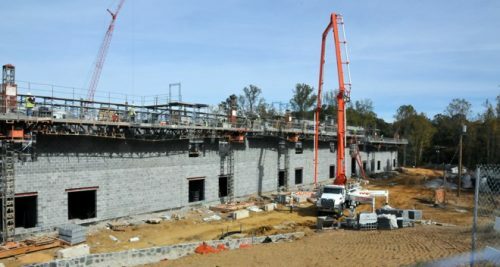 “The Office of Facilities Services seeks feedback from community members and/or parents or legal guardians of students who attend Bel Air, Belmont, Dumfries, Featherstone, Fitzgerald, Henderson, Kilby, Marumsco Hills, Neabsco, Occoquan, Pattie, Potomac View, River Oaks, Swans Creek, Vaughan, Williams, or Wilson Elementary Schools,” stated a release. The boundary planning process is taking place along the Route 1 corridor for the “Potomac Shores” Elementary School, the Kilby Elementary School replacement, and additions to Belmont, Henderson, and Neabsco Elementary Schools, according to a release. The first meeting will be held tonight at Potomac High School at 7 p.m. and the second meeting will be held on December 6 at Freedom High School at 7 p.m.
Additionally, there will be community presentations held on the additions to the Antietam and Springwoods Elementary schools. “The purpose of these meetings is to present conceptual plans of the 13 classroom additions to Springwoods and 13 classroom additions to Antietam,” stated a release. The presentation for Springwoods will be held on-site on December 1 at 7 p.m. The presentation for Antietam will be held on-site on December 5 at 7 p.m.